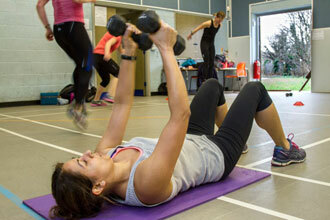 We run utterly addictive group fitness sessions to encourage challenge and change. Whether you’re a newbie or a pro, you’ll be welcome! No joining fee. No direct debit. Just a minimum 4 week sign-up. 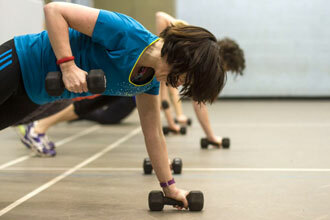 A magic blend of slow resistance work and faster paced cardio using dumbbells and bodyweight. 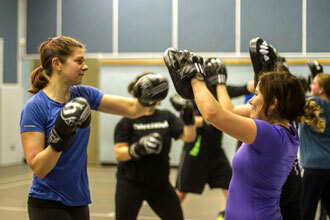 Great fast-paced classes with a huge variety of kit to help build stamina, boost your strength and burn fat. A no-cardio class using kit and bodyweight for improvement in technique and gains in strength and tone. Endorphins soar in this feel-good class where the jabs, crosses, hooks and ducks are all mixed with exhilarating and challenging fitness drills. A new class for Spring 2019 to give you a high intensity workout using low impact moves. No ballet experience required, suitable for all. Book an optional FREE TASTER SESSION of any class. Check out the timetable, costs and packages under Class Info below. Contact Annie once you’ve decided your package. You can change your class mix at any time. 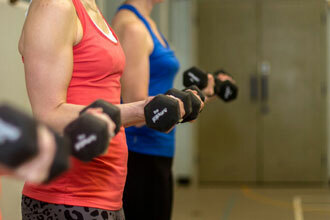 Watch your strength, fitness and body awareness improve and we will show you how to keep those results. Please read our Fitness Class Terms & Conditions.